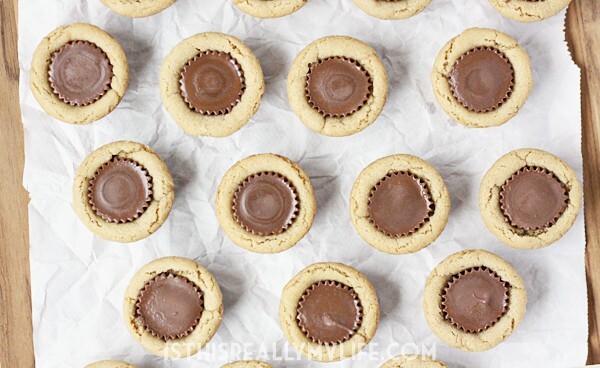 These chewy peanut butter cup cookies are a classic and always a hit at cookie exchanges. They’re also perfect for those holiday cookie plates! 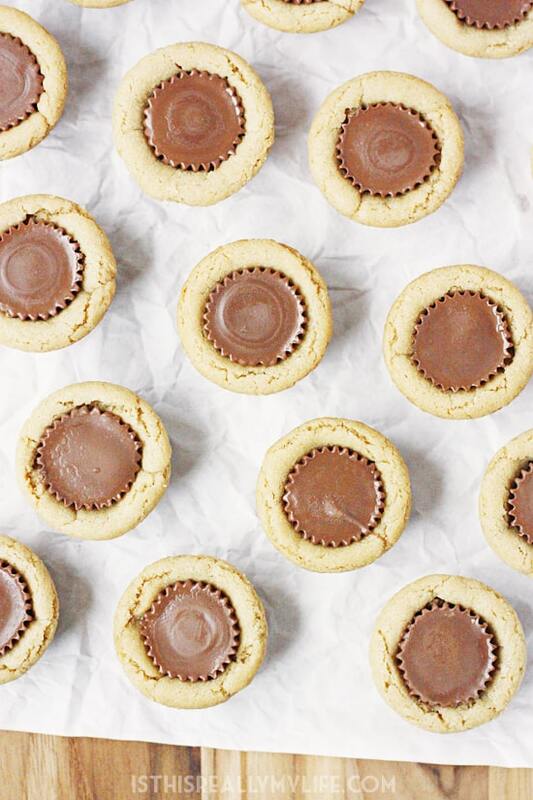 I know these chewy peanut butter cup cookies have been around for ages but they haven’t been on my blog, and they definitely haven’t gone out of style. 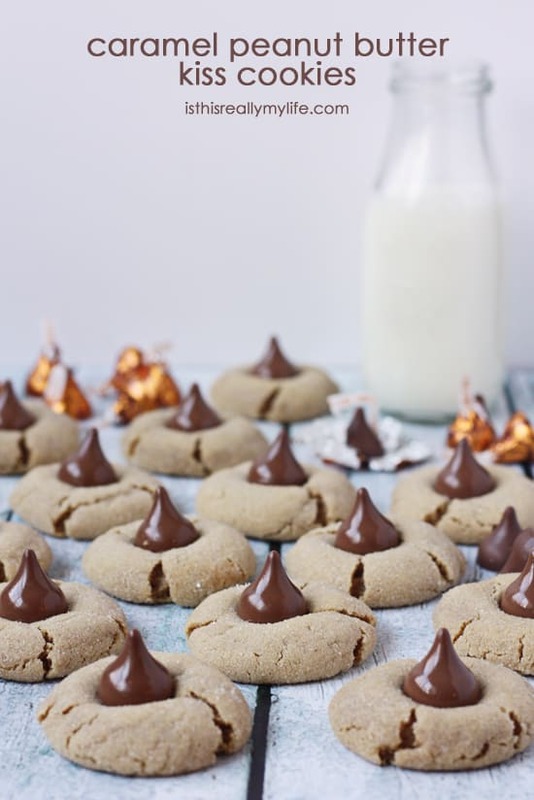 They’re a classic cookie recipe, and I’m pretty sure it has everything to do with that always-heavenly combination of peanut butter and chocolate. 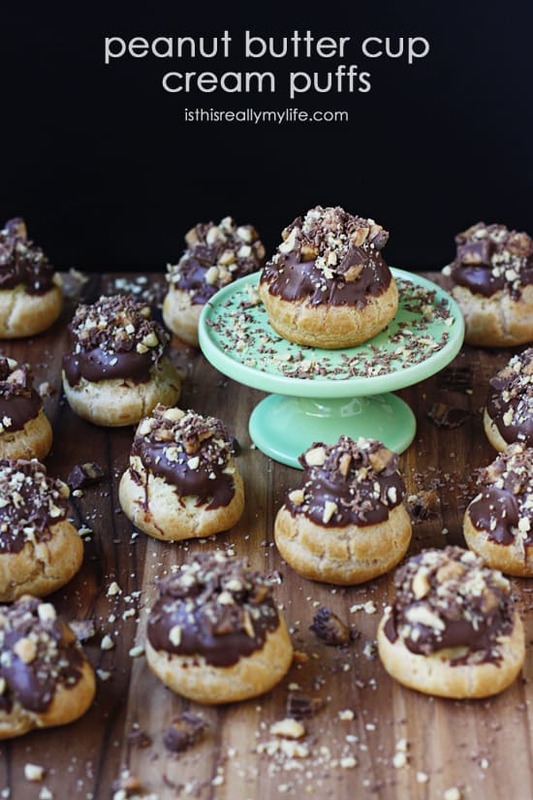 The other reason they’re so popular is because one recipe will make 6 dozen cookies—perfect for cookie exchanges and dividing among a neighborhood’s worth of holiday cookie plates. And if you’re lucky, there will be a few leftover to divide among your taste buds. I looked at a few different recipes for peanut butter cup cookies before deciding on what sounded like the perfect one. After taste testing my fair share from the batch, I’m fairly certain this really is the best one. 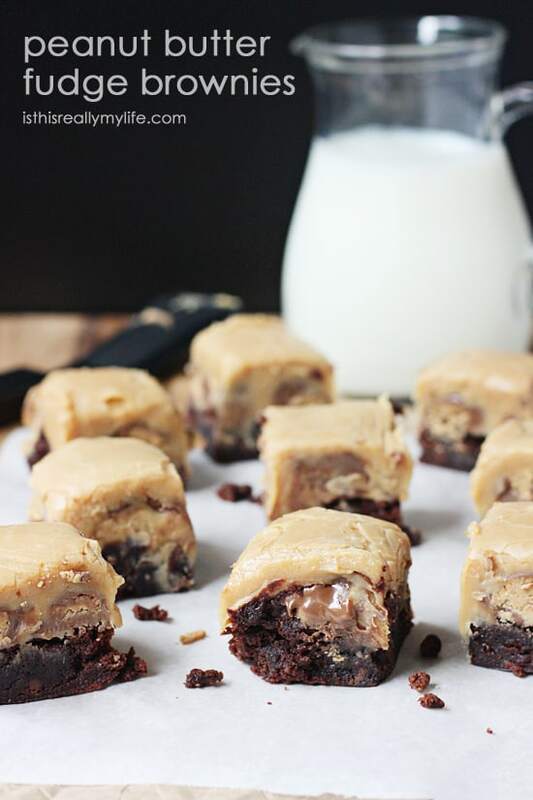 They cookie is nice and chewy with the right amount of peanut buttery taste and they’re still delightfully delicious a few days later. Okay, maybe only two days. They disappeared after 48 hours. 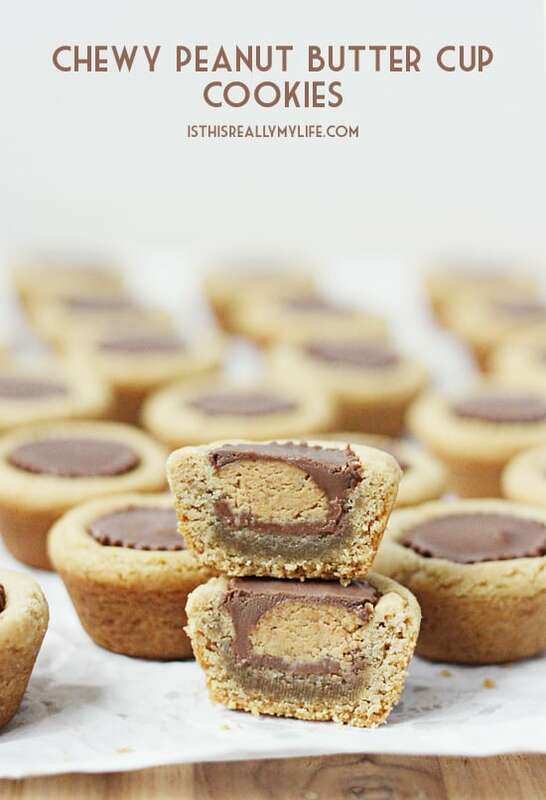 Printable recipe for chewy peanut butter cup cookies below. Enjoy! 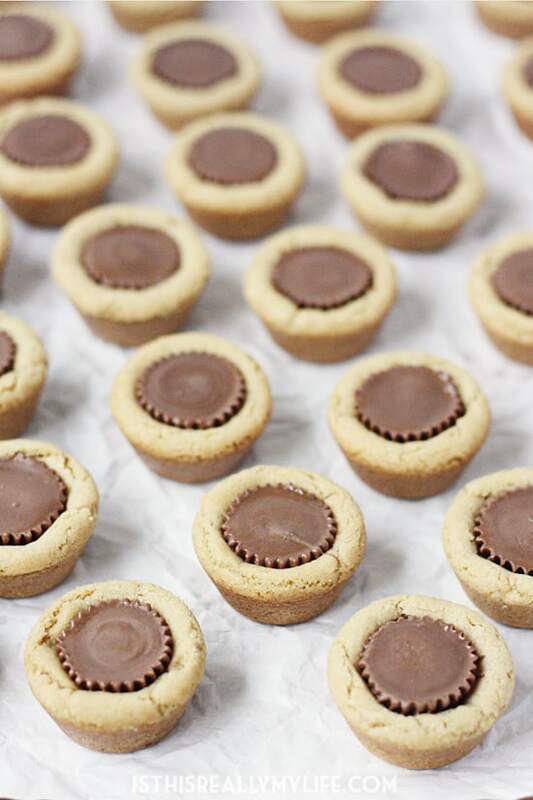 These chewy peanut butter cup cookies are a classic and always a hit at cookie exchanges. They're also perfect for those holiday cookie plates! Makes approx. 6 dozen. Combine flour, baking soda and salt in a medium bowl. Add to creamed mixture and mix until thoroughly incorporated. Roll tablespoons of dough into balls and place in a mini muffin pan. Bake for 10 minutes. 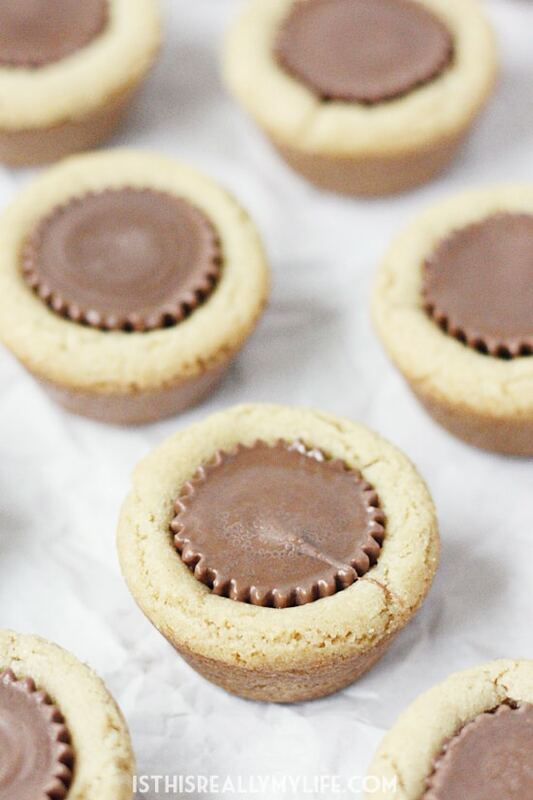 Remove from oven and immediately press a peanut butter cup in the center of each cookie. Freeze for 5 to 10 minutes before removing to a wire rack to cool completely. Store in an airtight container for up to 5 days (if they last that long!). 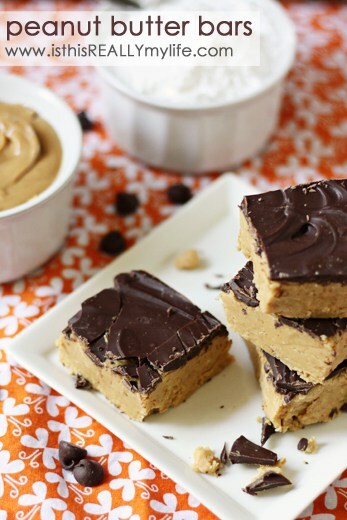 If you love that peanut butter and chocolate combo, you’ll love these recipes! 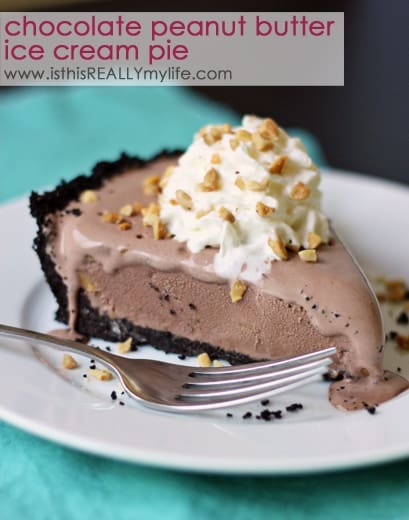 I am so excited about this recipe! 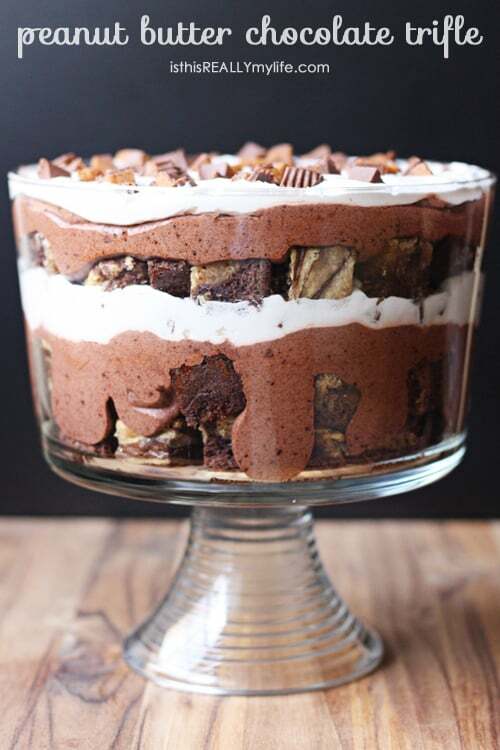 I was asked to be part of a cookie exchange for next week and I have been dreading it because I didn’t want to do the same old thing I always do (rolo cookies, which are great but I need something new). These are perfect and also adorable. Thank you! !